In both hardware and software, Apple spent most of 2018 delivering much-needed updates that play it safe. If 2017 was a year in which Apple let some products stagnate while over-aggressively trying to update others, 2018 was the exact opposite. 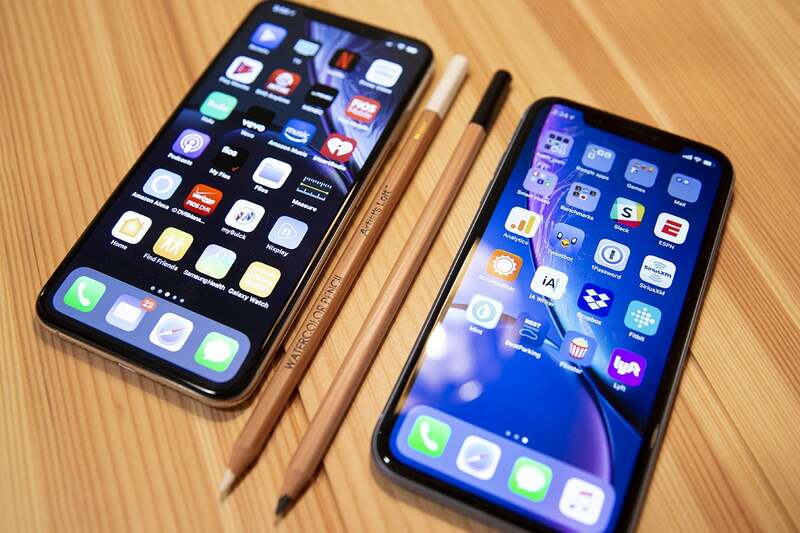 Long-neglected favorites like the MacBook Air and Mac mini were finally refreshed, and iOS 12 focused on addressing longstanding complaints. For the most part, Apple didn’t wow us in 2018 with breakthrough designs or never-seen-it-before features. Just as iPhones have “S” years (iPhone 4s, 5s, 6s, etc.) where the design stays the same but everything is just better, this was an “S” year for Apple as a company. 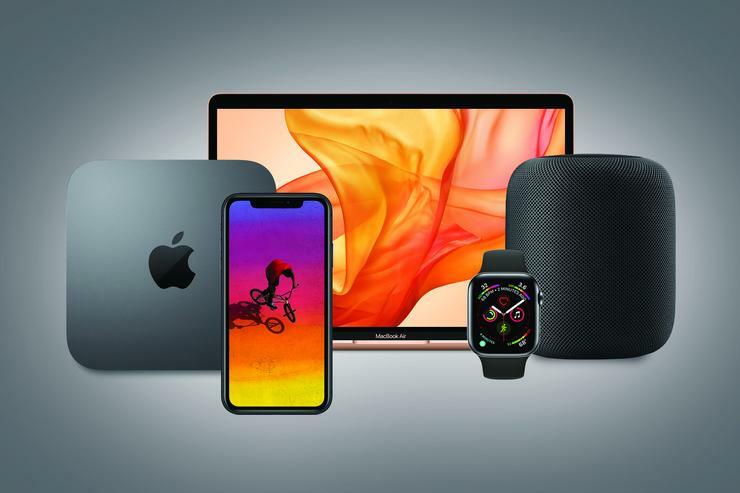 With the exception of the Apple Watch Series 4, most of this year’s product and service releases were safe and predictable. Apple didn’t launch major new services. It didn’t drastically change the designs and features of products we’re used to. But it did deliver a lot of products and software updates that we’ve all wanted for a long time. 2018 was a year of Apple dialing back the ambition that has caused many longtime users to decry a drop in quality over the last few years. Years like 2018 may not be thrilling, but they’re necessary and good. Apple did introduce an entirely new product this year, though it was in a product category already made popular by competitors. HomePod is exactly the kind of product we could have guessed Apple would make in order to enter the smart speaker market: expensive, high-quality, great-sounding, and severely hamstrung by the limitations of Siri and HomeKit. In fact, HomePod as delivered in 2018 is the smart speaker we should have expected from Apple in 2016. Launched in February (after missing its promised late-2017 release), HomePod does a great job of making Apple Music sound great, and does a decent job of controlling HomeKit-enabled devices. But Amazon Echo and Google Home speakers are simply far more useful. They work with a much larger array of smart home products, and their assistants are more helpful. From answering general trivia questions to managing shopping lists, Alexa and Google Assistant are leagues beyond Siri. 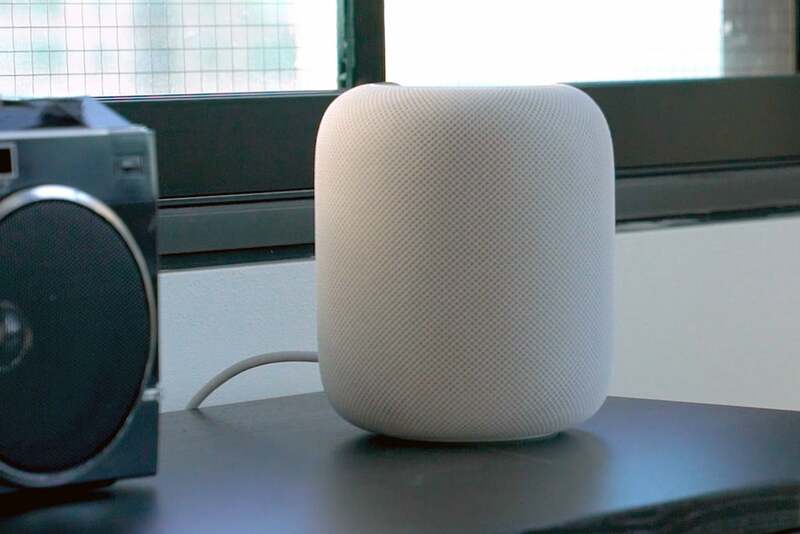 Those problems, along with limited support for third-party audio services, make HomePod a smart speaker that you’ll love to listen to but hate to talk to. The hardware is top-notch, and Apple’s voice recognition and sound quality are second to none in this category. There’s nothing wrong with HomePod that a bunch of big, big improvements to Siri couldn’t fix. But releasing a product in a new category (for Apple) that was so roundly panned by critics was an inauspicious way for Apple to start off the year. 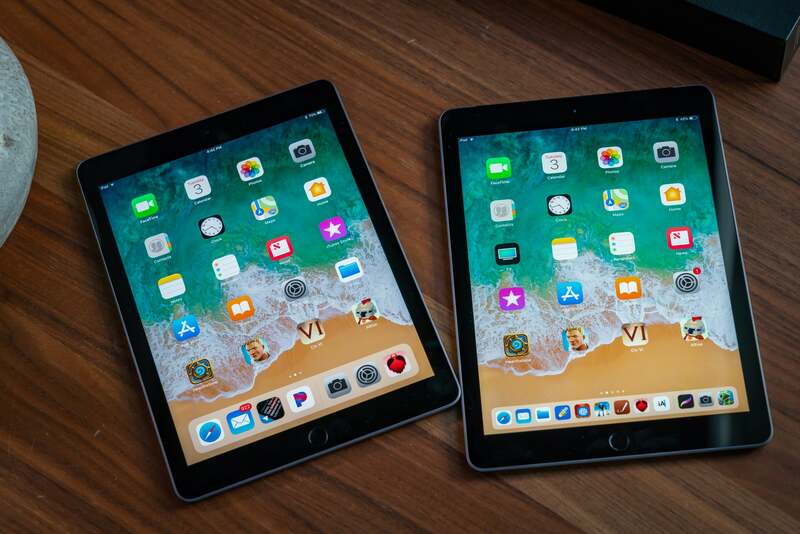 At a spring event focusing on the education market, Apple unveiled a new iPad...that is, a new entry-level, 9.7-inch iPad. With an upgrade to the A10 Fusion processor and newly-added Apple Pencil support, the new 9.7-inch iPad is a great bargain at $329. Still, this is a minor, incremental upgrade to a product that already completely dominates the sub-$400 tablet market. Can you tell which is this year’s model and which is last year’s? The iPad Pro got a more significant update in the fall. It’s faster, and it’s equipped with a new A12X chip that outclasses most thin-and-light laptops. It’s got iPhone X design sensibilities, complete with Face ID, no Home button, and small uniform bezels all the way around the display. This is the first significant design update to the iPad line in years, though it’s less about breaking new ground than it is about taking Apple’s new iPhone aesthetic and applying it to the tablet line. The new iPad Pro is a significant shift, but not an unexpected one. The new iPad Pro brought with it a new Apple Pencil, too. Again, it doesn’t break new ground so much as fix flaws in the old design, like charging by magnetic attachment rather than the bone-headed “Lightning plug under the cap” method of the old Apple Pencil. The new iPad Pro also dropped Lightning in favor of USB-C. These may be good design decisions, but it means the iPad and iPad Pro are currently fragmented between compatible accessories, including two very different and mutually exclusive Apple Pencils. Opinions on the new iPad Pro are mixed. It’s a fantastic piece of hardware: lightweight, blazing fast, attractive. But it’s also much more expensive than its predecessor and hobbled by the limitations of iOS. It’s definitely capable of doing serious work, but sometimes serious work is more convoluted than it has to be because iOS makes it difficult to do some common tasks (especially when it comes to file management). Since its introduction in 2014, the Apple Watch has been on a yearly upgrade cycle. The processor kept getting more powerful, the display got brighter, and cellular support was added, but the fundamental design and core sensor technology never changed. Not until the Series 4. The new Apple Watch Series 4 crams a much bigger display into a body about the same size as before—even the watch bands are compatible. 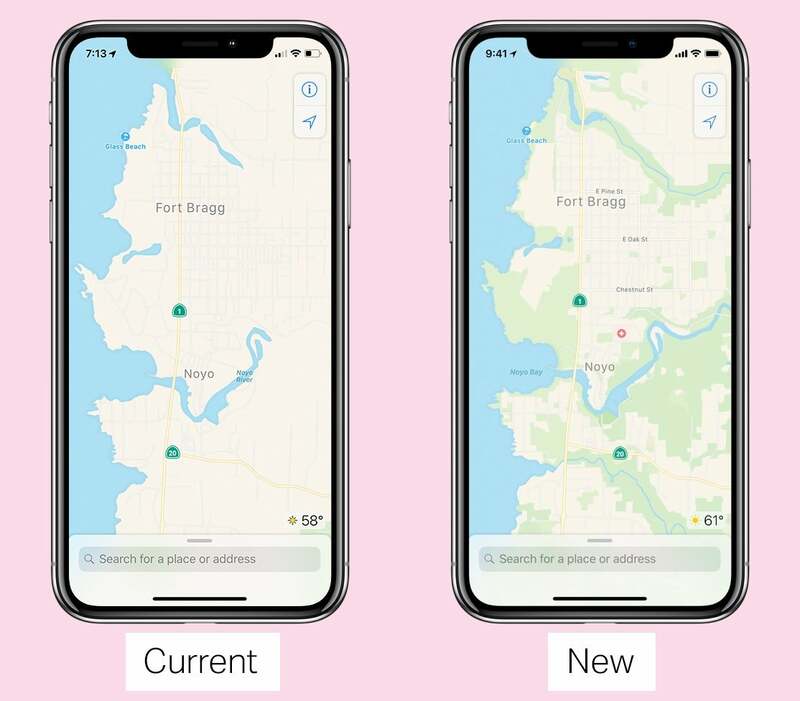 It’s an obvious you-can-tell-at-a-glance design change that makes a huge difference in usability, but Apple didn’t stop there. The S4 processor is a huge leap over the S3. There are next-generation sensors everywhere, from the optical heart rate monitor to the accelerometer and gyroscope. The microphone and speakers are easily twice as good as before, so you can really make a phone call from your wrist now. It took a few months to be released, but the ECG feature is true innovation in a smart watch. And capping it all off, an actual electrocardiogram (ECG) feature. 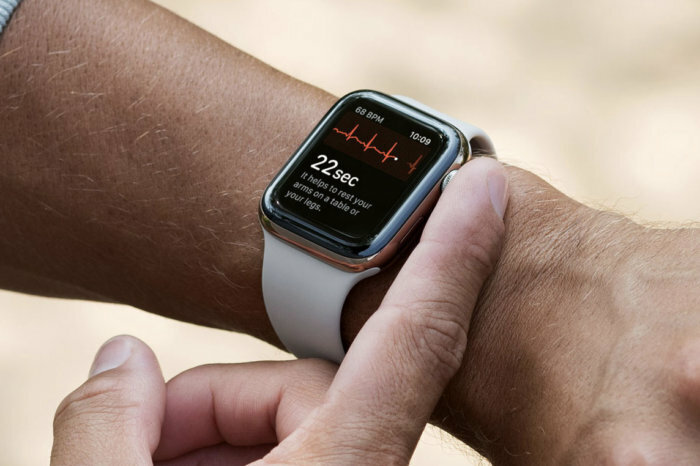 Sure, it was added in a software update after launch and is currently limited to the U.S., but it puts Apple way ahead of competitors in terms of smartwatch health features. Apple Watch Series 4 sets the pace for the next several years in the same way the iPhone X did for the iPhone in 2017. It is the exception that proves the rule on Apple’s unimaginative year: An unexpectedly thorough re-imagining of a successful product with an ECG feature that is a great example of true Apple innovation. For years, iPhones have followed a two-year cadence. In one year, we get a totally new phone design with a new number (e.g., iPhone 4 or iPhone 5). The next year, Apple keeps the same general design, but improves the processor, camera, and adds one significant feature. Those phones get an “S” moniker (e.g., iPhone 4s or iPhone 5s). Last year was...weird. Apple introduced the “S” model of the iPhone 7, but instead of calling it the iPhone 7s, it called it the iPhone 8. Despite the new number, it was truly the iPhone 7s: nearly identical design, better processor, better camera, and one major new feature (wireless charging). But Apple also introduced a radically new iPhone at the same time: the iPhone X. And what a change it was! The iconic Home button was gone, there was a taller aspect ratio, the TrueDepth module completely changed how we use the front camera, and it was the first iPhone with an OLED display. The iPhone XS and XR are fine updates to the iPhone line, but neither one breaks new ground. This should be the iPhone’s X’s “S year” but even so, things aren’t quite playing out as they usually do. Yes, the iPhone XS is here with a faster processor and better camera, but with no single stand-out new feature. Instead, it is joined by a second, larger model, which takes on the new suffix “Max” instead of the old suffix “Plus.” And instead of simply selling the iPhone X at a lower price, Apple has completely replaced it in the lineup with the iPhone XR—an odd duck that has the same processor, main camera, and TrueDepth module as the XS, but with a lower-resolution LCD screen, less RAM, no 3D Touch, and an aluminum frame instead of stainless steel. It comes in a bunch of colors, too. As much as Apple has gone off-script with iPhone models, it still didn’t wow us with a new design or amazing new features this year. The A12 processor is a lot faster than the A11. The camera is improved. But there’s no feature in these iPhones that we haven’t seen anywhere before, and they still carry the same general visual appearance. It’s simply unreasonable, after all, to expect Apple to reinvent the iPhone every year. Until this year, the Mac line was starting to feel a little stale. Apple had at times been slow to adopt new Intel processors, and some key products languished for years with only the slightest of upgrades. This year, Apple rectified many of those problems. The iMac Pro released so late in 2017 that it might as well be a 2018 product. Then in the summer, Apple refreshed its MacBook Pro lineup with Intel’s new Coffee Lake processors, which dramatically boosts core counts. 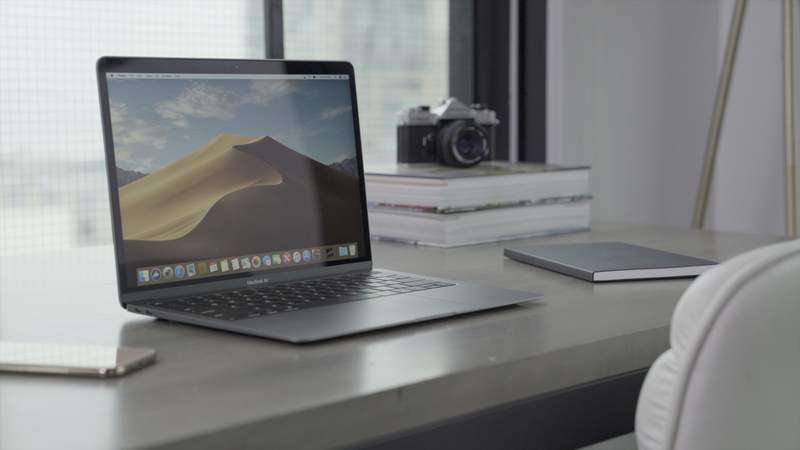 The 15-inch model went from four cores to six, and the 13-inch went from two cores to four. It also added the T2 chip, a True Tone display, and later released a 15-inch model with Vega graphics. Apple followed that up in the fall with updates to a pair of long-neglected Macs: the MacBook Air and Mac mini. 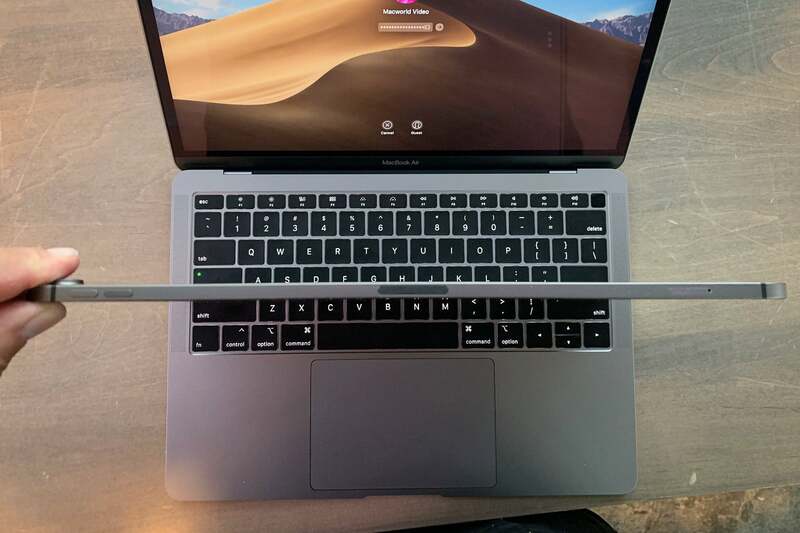 The new MacBook Air gives us a design reminiscent of other modern Macs—USB-C only, Retina Display, True Tone, better speakers, and Apple’s latest keyboard and trackpad. This has robbed it of its uniqueness, but at least Apple is no longer selling 2015 technology at 2018 prices. The Mac mini jumped in price to $799, but got a huge boost in performance. It went from dual-core, fourth-generation Intel Core processors to eighth-generation processors with up to six cores. Fusion drives are gone in favor of SSDs. There’s more RAM, more I/O options, much faster graphics—it’s a tiny little powerhouse. 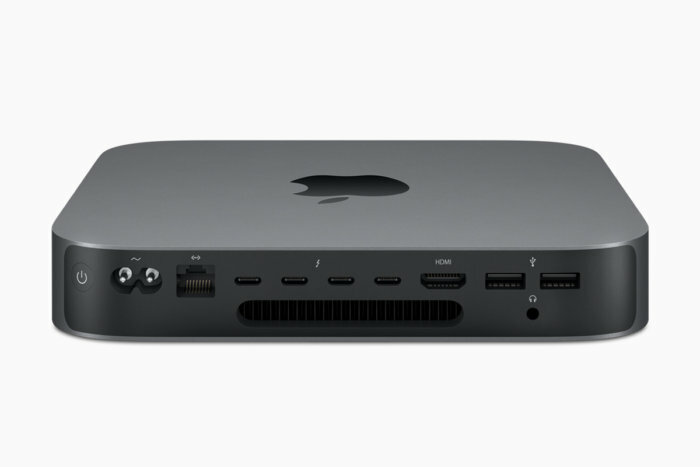 The new Mac mini is a lot more expensive, but also a lot more powerful. And it’s packed with ports. But we’re still waiting on an all-new Mac Pro—maybe 2019 will be our year!—and the overall MacBook design is in need of an overhaul. Apple seems to be playing it safe with Mac updates, delivering performance improvements but not truly pushing the envelope. Where’s Face ID on the Mac? Why do they all still force upon us a keyboard that nobody seems to like? What about bringing the display innovations we see in the iPad Pro, like ProMotion or HDR, to the Mac? Where’s that ARM-based MacBook with an Apple-designed processor? In 2018, Apple gave us some of what we wanted by finally bringing long-neglected Macs up to par, but it didn’t go any further. Every year Apple wows us at WWDC with a bunch of promises of what the new version of iOS will bring. In past years, that excitement has been tempered by buggy releases (for Apple) that were missing major features for months. Apple fans were annoyed by a long list of complaints that seemed to fall on deaf ears: iOS has gotten too slow! Notifications are a mess! Maps is terrible! There are no parental controls! With iOS 12, Apple took a different approach. The renewed focus on performance made old devices feel new again. Stability was great from the start, with only very minor problems relative to prior iOS releases. The new features of iOS 12 seem focused on addressing common iPhone complaints: notifications are tamed, parental controls are addressed, Photos search is greatly improved, you can use third-party map apps with CarPlay, Group FaceTime calls, custom Animoji (called Memoji)…the list goes on and on. 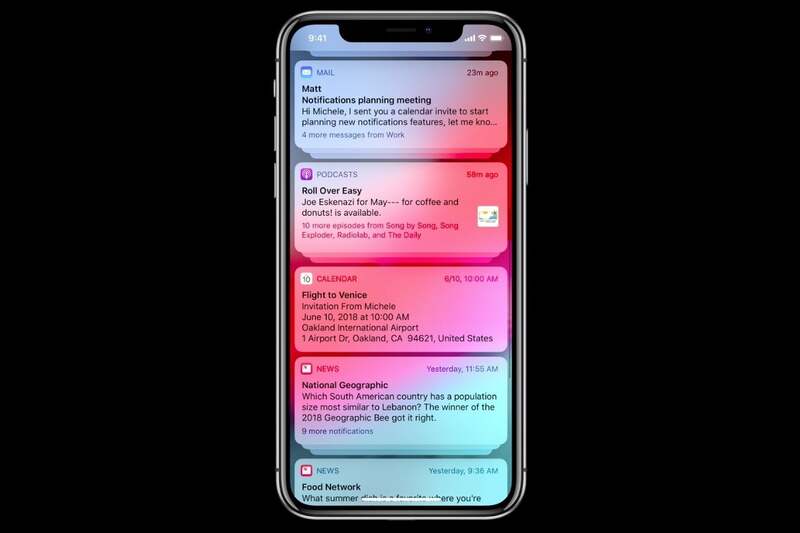 iOS 12 is full of long-requested features like grouped notifications. Sure, it didn’t give us everything we want (like a dark mode or a less obnoxious volume indicator), but it certainly feels like Apple is listening now! Even Apple Maps is finally getting a lot better, although the rollout is disappointingly slow. Apple Maps gets a lot better in iOS 12, but the new maps are rolling out slowly. We have plenty of ideas about how Apple can make iOS 13 great, but iOS 12 deserves praise. It didn’t re-write the rules for mobile operating systems or give us amazing new features we haven’t seen in competing platforms, but its speed, stability, and usability are light years beyond iOS 11. From a product perspective, Apple’s 2018 is primarily characterized by a series of welcome, but safe, updates. In both hardware and software, the company delivered a lot of what people wanted but not much that was unexpected or totally new. The Apple Watch Series 4, with its complete redesign and innovative ECG feature, is a notable exception. From a consumer perspective, something else stands out about Apple in 2018. Everything just seems so expensive now! Nearly every new Apple product since the introduction of the iPhone X last year has seen a significant price hike, often 20 percent or more. Even die-hard Apple fans, used to paying a premium for top-quality gear, are starting to complain. Sky-high prices giveth, and sky-high prices taketh away. The rising prices helped drive Apple to be the world’s first true trillion dollar company, and while there are many reasons why the stock has since fallen back down, we can’t help but imagine that part of the reason for the backslide is nervousness by investors that Apple is pricing itself into much smaller market share.